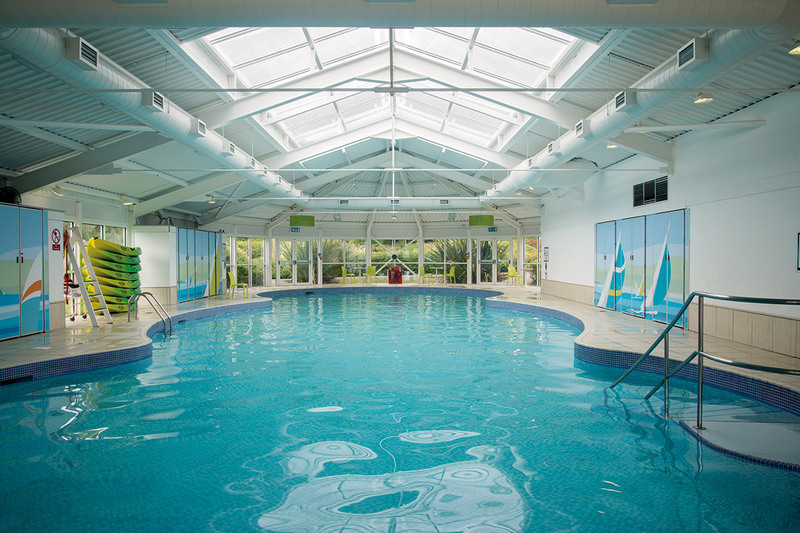 One of our goals is to ensure that those affected by cancer can have an affordable short break. 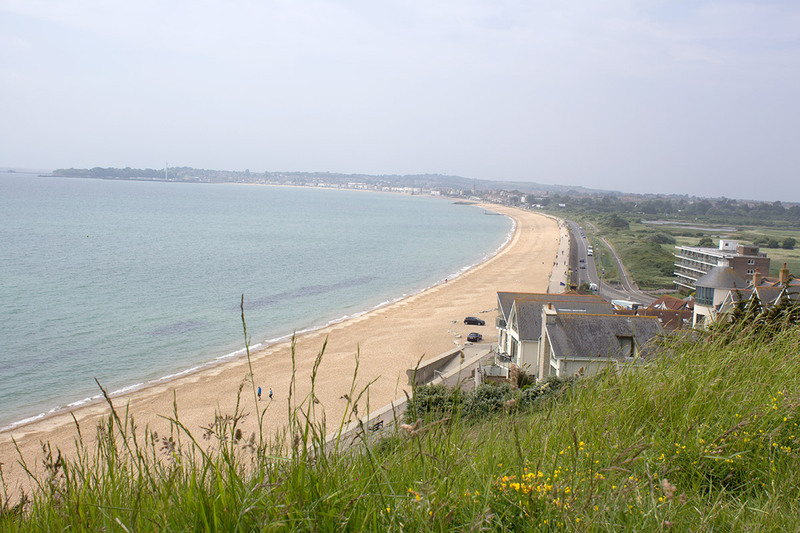 We offer three and four night breaks at a Haven site called Weymouth Bay Holiday Park. 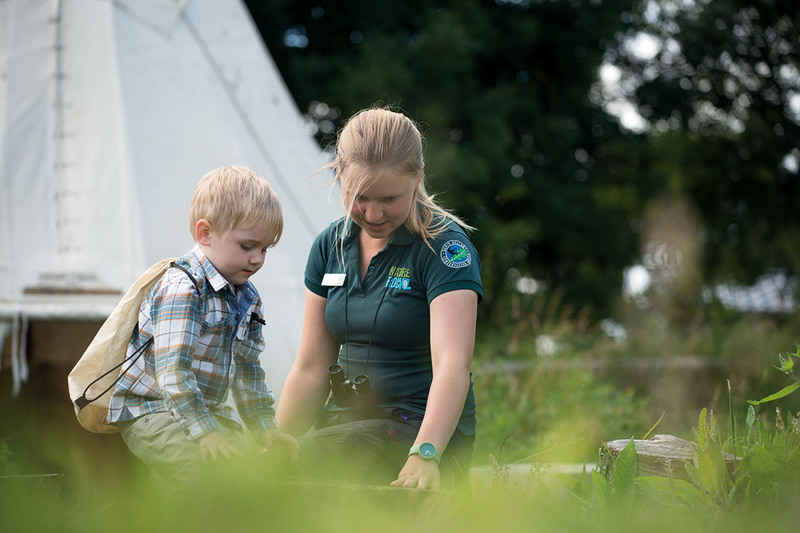 The holidays are from Monday to Friday or Friday to Monday and are available from December till October excluding the school holidays. Our holiday home is spacious with a well equipped kitchen. 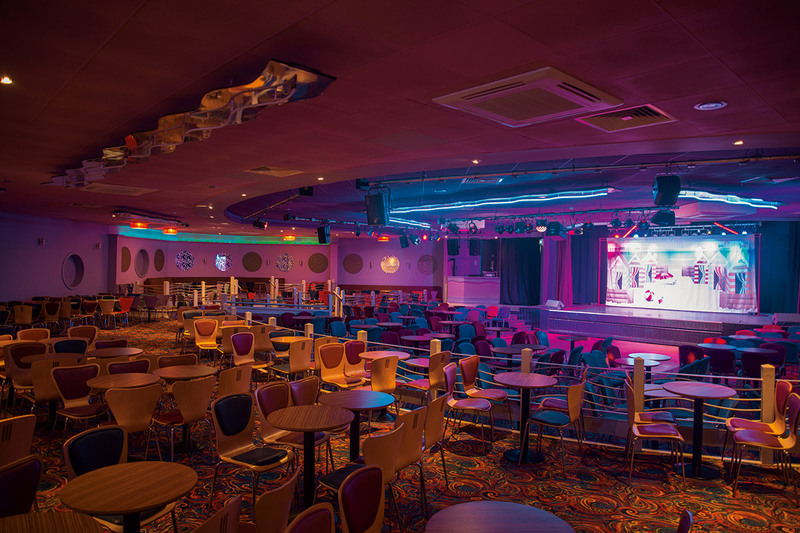 It is located 15min flat walk (buggy friendly) from the seaside in a Haven park, which offers a swimming pool with lazy river, live entertainment and play areas for kids (access is provided by Haven Weymouth Bay Holiday Park free of charge). Car parking space situated next to the caravan for one car. CHANGEOVER DAYS ARE MONDAY OR FRIDAY. 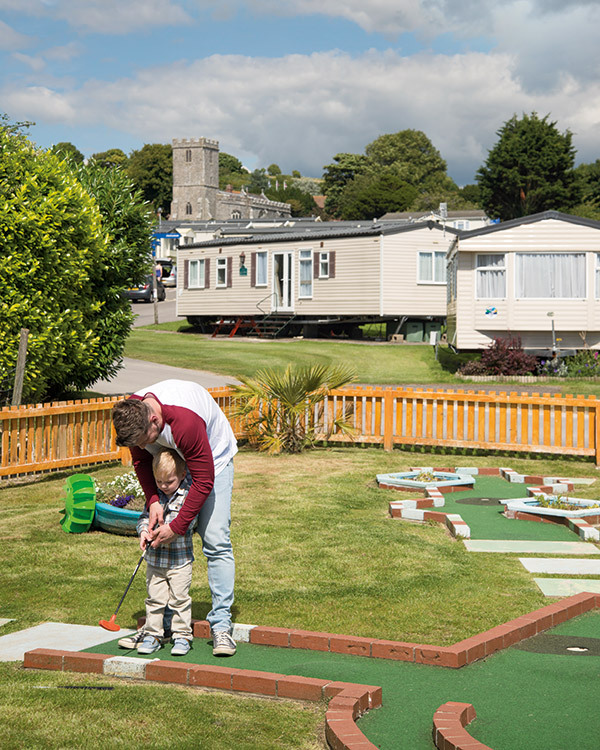 The Weymouth Bay Haven park is unlike the other Haven parks that we have stayed in or seen. It is much more relaxed and less crowded. 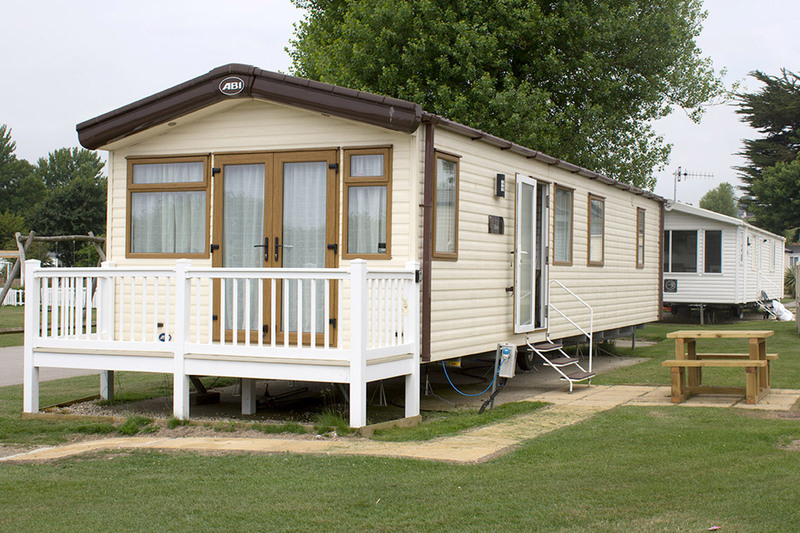 The caravan is situated minutes from the main complex. A small playground is located opposite, great for the kids and you can watch them from the balcony or lounge area. 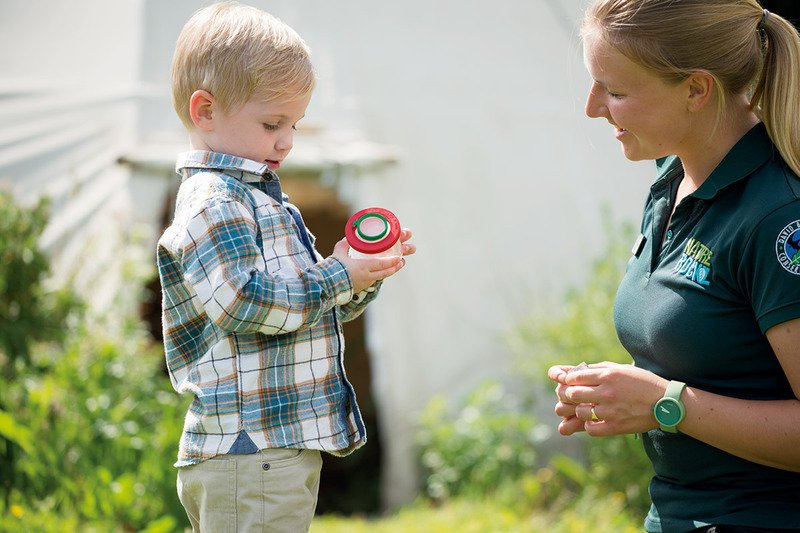 The nominated beneficiary must: have been diagnosed with cancer and undergoing treatment or has received treatment within the last six months or the beneficiary is terminally ill with cancer; and is living in Dorset, Somerset or Bath and North East Somerset. Help exists to provide financial assistance to families affected by cancer. 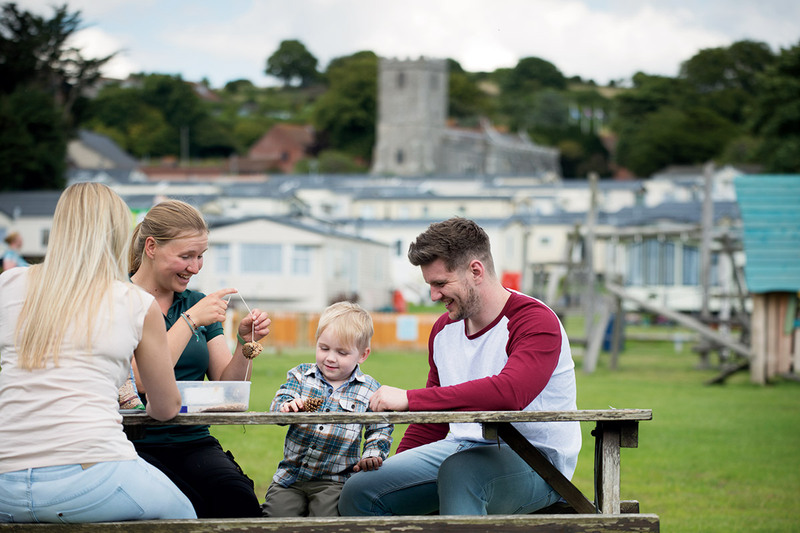 This must be completed by the person nominating the beneficiary for a respite break to stay at Matt’s Respite Retreats caravan in Haven Park, Weymouth Bay.